Statement of purpose essay explaining the following: Now that you have reviewed our website and the goals for this certificate , please explain in 200-300 words: a) why you want to pursue a career in teaching; b) what experiences have helped to inform that choice; and c) what makes you a stand-out candidate for admission to this program at the University of Florida. All application requirements must be in by the date listed above, including results from the FTCE. Statement of purpose addressing the 3 points requested above. Scores for your first 2 FTCE exams (subject area and general knowledge). Note: you do have to take these exams before the application deadline. As part of your application, you must also ensure that academic transcripts are sent from each higher education institution you’ve attended to the University of Florida’s Office of Admissions, CODE 5812 if done online, or mail to PO Box 114000, 201 Criser Hall, Gainesville, FL 32611-4000. 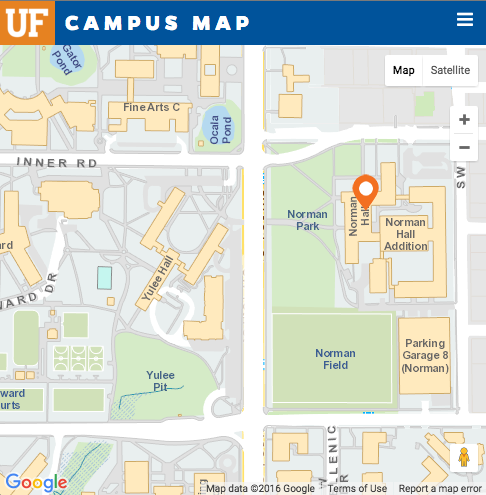 If you have previously attended the University of Florida, you do not need to request University of Florida transcripts. If you currently are enrolled at another academic institution, please send the most up-to-date transcript(s). What is the program exactly, and who is it for? The program is called an Educator Preparation Institute (EPI). It is fully approved by the Florida Department of Education as a route to Professional Certification in your content area. We have Certificate Programs in Social Studies Education, English Education, Science Education, and Math Education. The program is designed both for students who have not previously taught and want a Professional Certificate, and for practicing teachers seeking a Professional Certificate. Is the program face-to-face or online? All coursework is online. For your student teaching, we do video supervision of your classroom via GoReact technology. What is required for my application to the program? April 15. You can apply any time before then, because we have a rolling admissions process. Two semesters. You would take 9 credit hours in the summer and 9 credit hours in the fall. The program always runs on a summer-fall cycle. You would complete the program and obtain your certificate by the end of the fall semester, pending successful completion of all program requirements. Will I get a degree upon completion of this program? You would get a Professional Teaching Certificate in your chosen content area. This is not a degree program. Does the program include student teaching? Yes, in the fall semester of the program. If you are a pre-service teacher, we would arrange for you to have a school placement with a mentor teacher in the county school district where you live. If you are a practicing teacher, you would have a mentor teacher from your own school as agreed upon by your school principal. See here to calculate the tuition for University of Florida College of Education online coursework. Can I complete the program from another state? No, at this time we cannot accommodate out of state students, because Florida Department of Education guidelines specify that the student teaching experience be completed in a Florida public school. What are the expectations for students in the program? 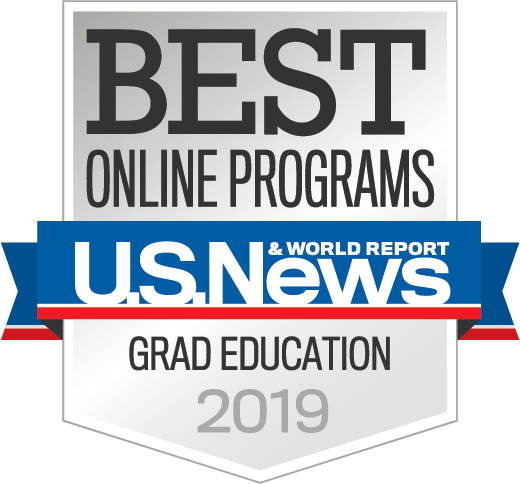 As a University of Florida Certificate Program student, you would be taking graduate-level coursework in a rigorous, time-intensive program of study. Students who are successful in the program maintain a focused, committed work ethic and are able to work independently to manage all program/course requirements and deadlines. In addition, because the program includes a field experience with mentor teachers who have strong relationships with the University of Florida, students are expected to demonstrate a high level of professionalism and performance in their mentor teachers’ classrooms. Will I have an academic adviser in the program? Yes, you will have both a Secondary Education program coordinator (Dr. Elizabeth Washington) and a content-area adviser in your field of study. The program starts every summer! Is there an opportunity to earn a graduate degree? Yes, we have a Master of Arts in Education program in Science, Math, Social Studies, and English Education. If you think you want an MAE degree, we encourage you to apply for that first, since you will need a GRE score for admission. If you apply for summer or fall admission to the MAE, all of your Certificate Program courses (with grades of B and higher) will transfer into the MAE program of study, so you would be able to complete your MAE with 12 additional credit hours in the spring and/or summer semesters (depending on the program of study you and your adviser work out) following completion of your Certificate Program in the fall. If you are interested, please contact Dr. Elizabeth Washington, via the contact form on this website, for additional information from our content area faculty.